Let’s do a treasure hunt! It’s fun to do by yourself or with your friends and family. Find the answers while you read the St. Croix Explorer Map. Visit the different locations around St. Croix. Learn history and interesting facts about the island. Explore the hills of the East and the beaches of the West. The village on the North Shore and the streets of Frederiksted and Christiansted. Now that you have toured the island, read this guide cover to cover and found all the answers, fill out the Treasure Hunt form with your answers or best quesses and your address and we will send you a free gift from St. Croix valued at over $20. Have fun exploring St. Croix and Keep Left! Where is the place to bounce off the tops of waves, and wear your bikini and board shorts? In the calm waters of Frederiksted is _____________________Water sports. St. Croix handmade jewelry, hook or by crook, many imitations but only _____________________is the original St. Croix hook. "Feel the Love", their statement is bold, they make a love knot at _____________________. In the heart of Christiansted, the largest gift store with gifts, clothes and a rum tasting bar. _____________________ has everything you’ll need, hats, shot glasses and much, much more, by far. Shop for liquor, groceries and a deli that is the best, In the center of the island at ______________. In red and white boats, breathing underwater, for what it’s worth, _____________________, is the friendliest dive shop on earth! If your looking for something from head to toe unique, shop at _____________________ boutique. This cowboy named Steve of _____________________ will take you on horseback over hills and thru sugar mills, he offers lots of thrills. Renaissance St. Croix _____________________ Resort and Spa, has a beach called sweet bottom and a golf course not fa’. In Frederiksted along the beach, on trails and in the water you can swirl and whirl on rescued horses with _____________________. Dive East, West, Salt River or along North Shore drive. Above and under the water is ___________. Jewelry designed by ______________ is Inspirational in silver or gold, round or square, it is also sensational! The Underwater National Park is on the isle of ______________. You can see dolphins or sharks with a little luck. 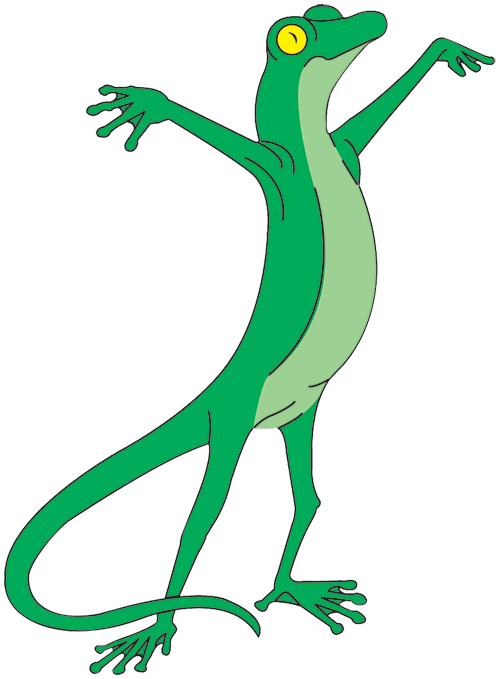 Name this local reptile, The St. Croix Explorers beloved mascot, Girl _____________________. Flags from _____________________ nations, before it became the best place to have family vacations. They dot the island once alive, now silent and still, They are a glimpse of the past, our _____________________. To see the sunrise first at _____________________ , you take an Eastern trip. To the edge of the cliff, on the very tippy, tip. He sailed into Salt River, an unknown port and didn't believe his eyes or compass. History says he’s the first, his name is Chris _____________________. It is not a squirrel or a rat, a small dog or a cat. While you relax and sip coconut juice, keep your eyes alert for the quick, sly ___________. On weekends find ______________ Wildlife Refuge in the West, with a salt pond and covered in turtles, you can sunbathe and rest.